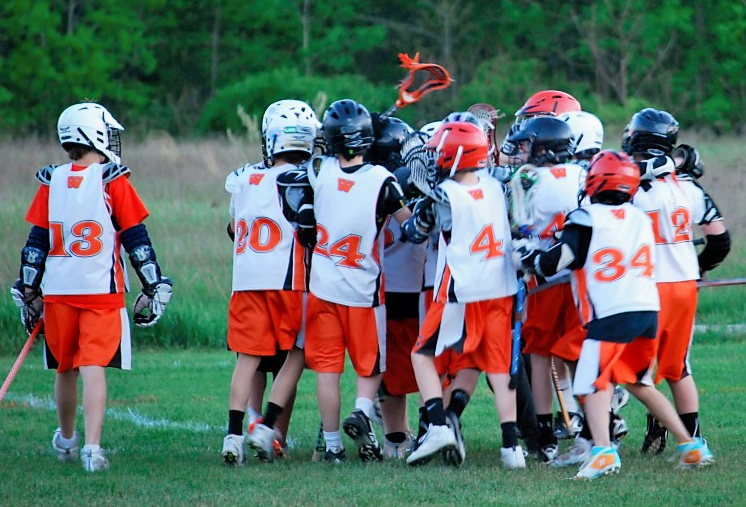 The Wayland Select team program was established to offer youth lacrosse players in grades 5, 6, 7 and 8 an incremental opportunity to participate in a high level developmental atmosphere against very competitive teams. By participating in this program your child is acknowledging that lacrosse is his priority sport for the spring. This commitment is in addition to the town MBYLL program (which consists of 2 practices and 1 game per week). The Select Teams schedule will consist of a separate practice (during the town practice) and 1 added game per week. Both teams will be participate in the MBYLL (previously MSYLL) League. Tryouts are required. Players and parents should understand that participating on a Select lacrosse team is for those players who are making a more serious commitment to lacrosse. As a member of the Select team, players are expected to participate in all practices and games. Any planned absences or vacations (such as April school vacation) must be communicated to the head coach prior to team selection and may impact the final roster decisions. Select teams do not carry large rosters, so missing one or more practices can materially impact the practice plans and the improvement of the team and the individual. Select teams make every effort to involve all players in games, but playing time is based on ability, effort, commitment and production on the field. We would love to have your player on our Select team but please keep the above in mind when making a commitment for a Select team season. The cost will be $150 which covers a shooter shirt, fields, referee, balls, etc. If the team participates in tournaments an extra fee would charged. The season will begin in March with practices and end in mid-June. Games are typically on Saturday.